I always get the artichoke dish…. More times than not, whenever we go to a restaurant and I see something with artichokes on the menu, I end up getting it. I love artichokes, almost as much as I love bacon. They both seem to just make everything good. Anyway I was so happy to get a new recipe from a friend that includes artichokes. I could tell I was going to like it before I even made it. I made a few modifications but this was awesome. It was so good that I ate it for breakfast one morning and lunch the day after that. 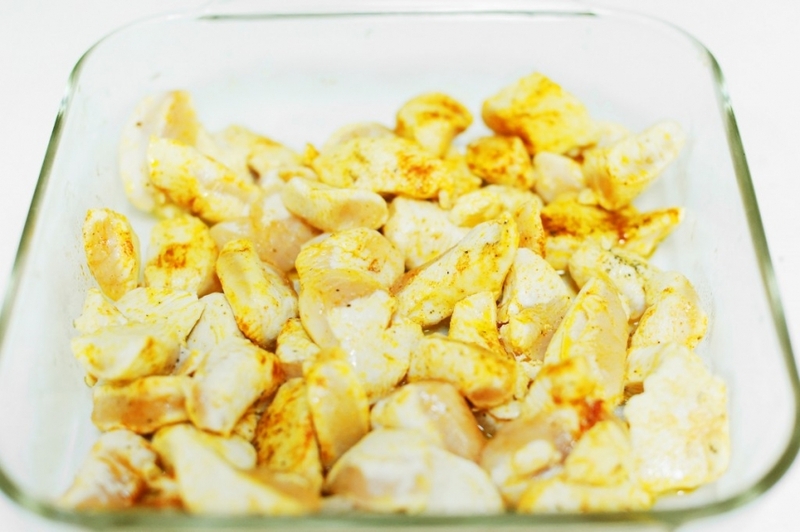 Start by putting 2 tbsp butter (or ghee) in pan with your chicken pieces and then cook until they just start to turn brown. Then transfer the chicken to a glass dish, add paprika, salt and pepper, and then set aside. Next, in same pan, add in 1 tbsp butter and saute mushrooms. While that is cooking, get out a large bowl and mix the chicken broth, arrowroot and sherry. Add to the mushrooms and let simmer 5-10 minutes (until it thickens) while stirring continuously. Then pour the mushroom mixture over the chicken (in your oven safe dish) and cook on 375 for about 45 minutes (depending on the size chunks of your chicken). 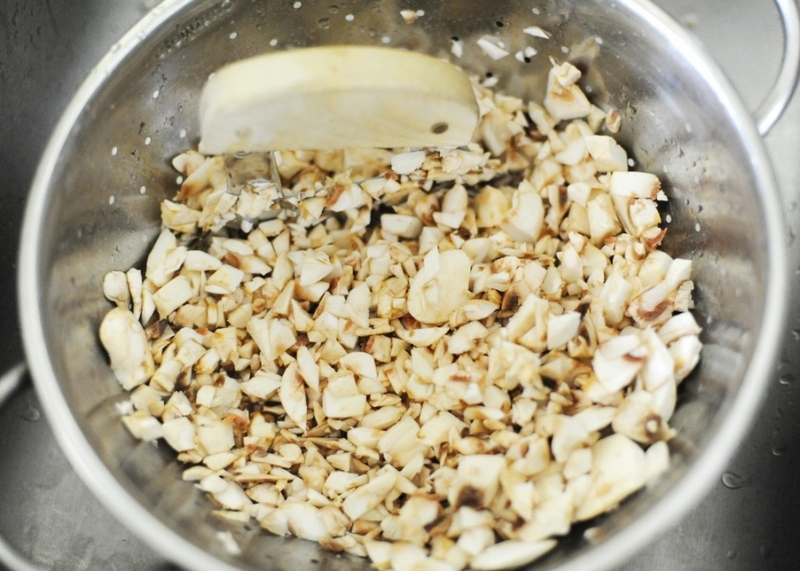 Lastly add in the artichoke hearts, cook for 20 more minutes, add lemon juice, serve immediately and enjoy! Oh and we made one of our old standard salads and I think it complemented the chicken really well. 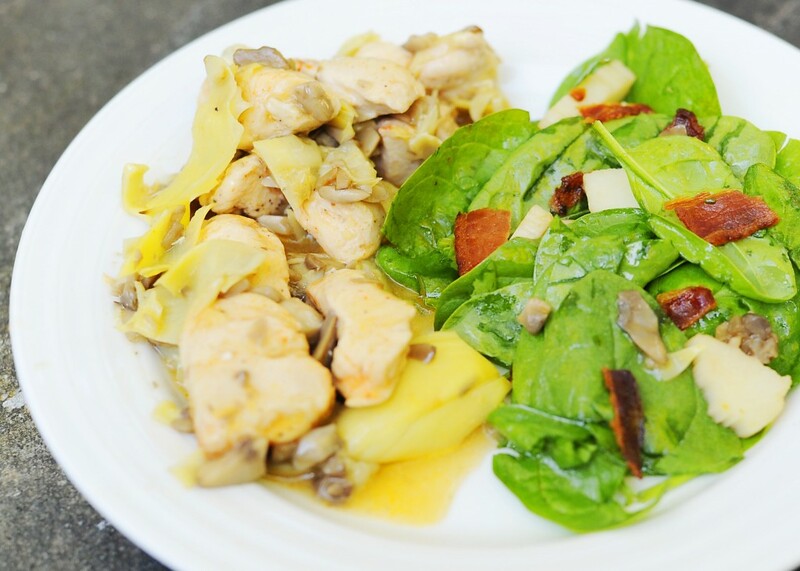 We used spinach, fresh mushrooms, canned hearts of palm (I just use the round pieces and break them up) and of course, bacon. Then just mix some EVOO, balsamic vinegar, and some celtic salt in a small bowl and pour over your salad. That’s it! Have a fun and safe Halloween tomorrow! !